Welcome to Winston Apartments! Each unit here is unique and each is a host of many different things. 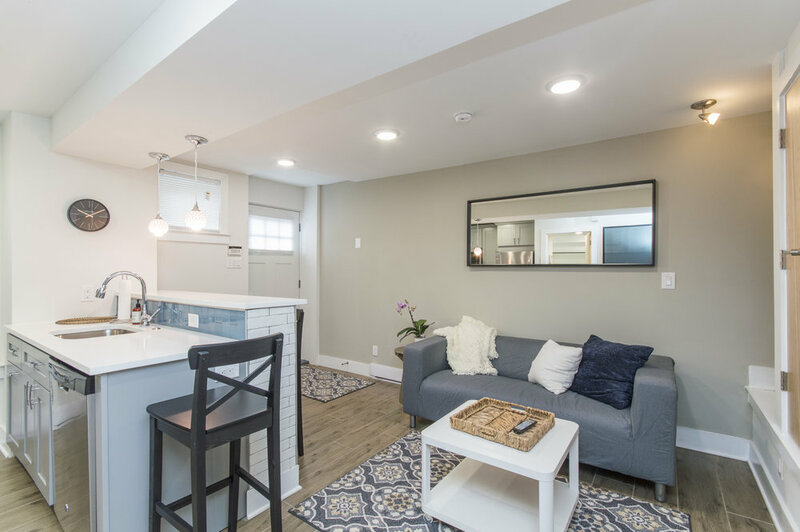 Located in a wonderfully scenic neighborhood of Chestnut Hill, Winston Apartments will truly give you your own luxury village feeling. The community is located not far both from many main roads; Germantown Avenue, I-76, I-276, and I-476, and the Wyndmoor Regional Rail Station commute will never become an issue. The Community features five apartment homes currently with plans for a sixth. 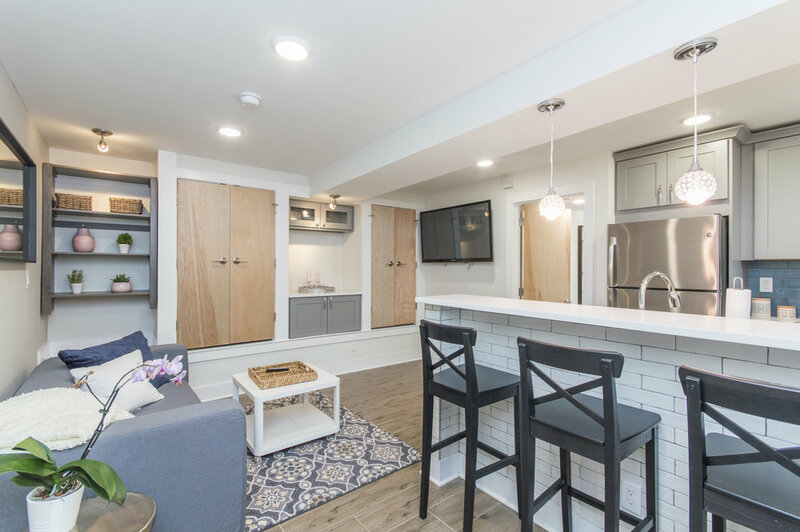 There are many luxury options inside the units such as Heated Flooring, Top of the line insulation, quartz counter-tops, and hardwood flooring. Spectacular new construction in a desirable location in Chestnut Hill. Thoughtfully designed and nestled among immaculate stately stone homes. 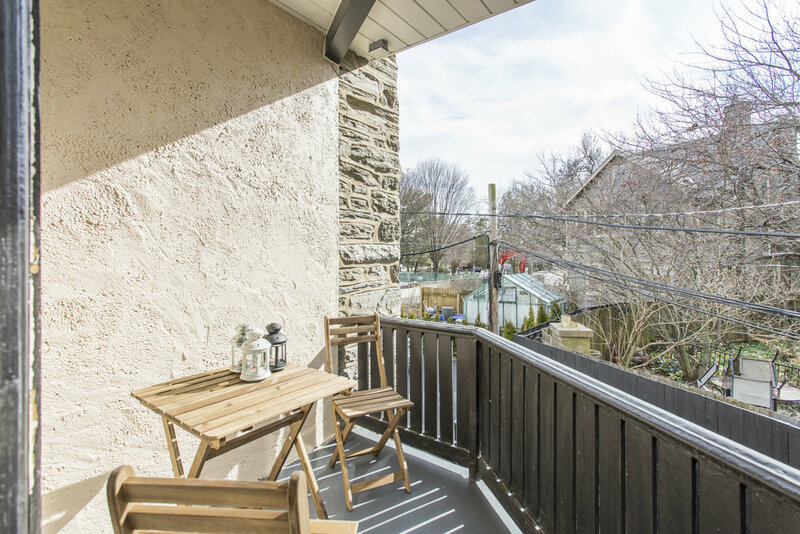 Located in the heart of Chestnut Hill, these detached homes are just a short stroll to the shops, cafes, and restaurants on Germantown Avenue as well as just a block to the train. 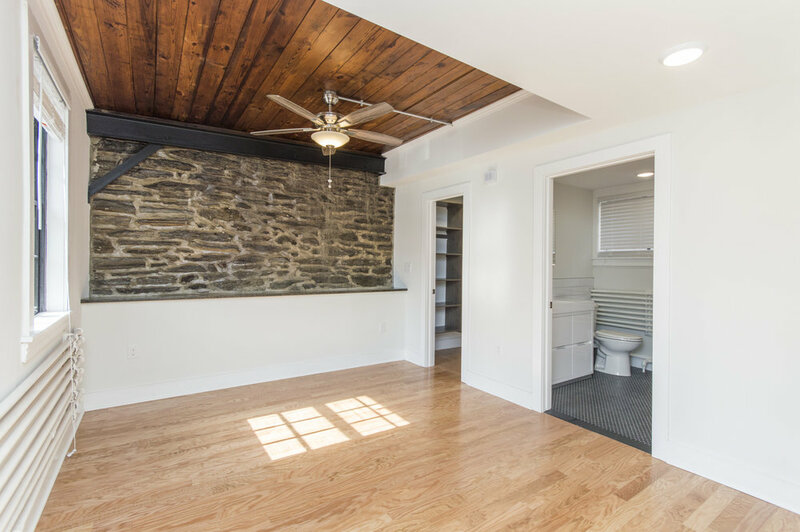 25 minutes to Center City, easy access to the suburbs, transportation, major highways and Fairmount Park. 10-year property tax abatement. 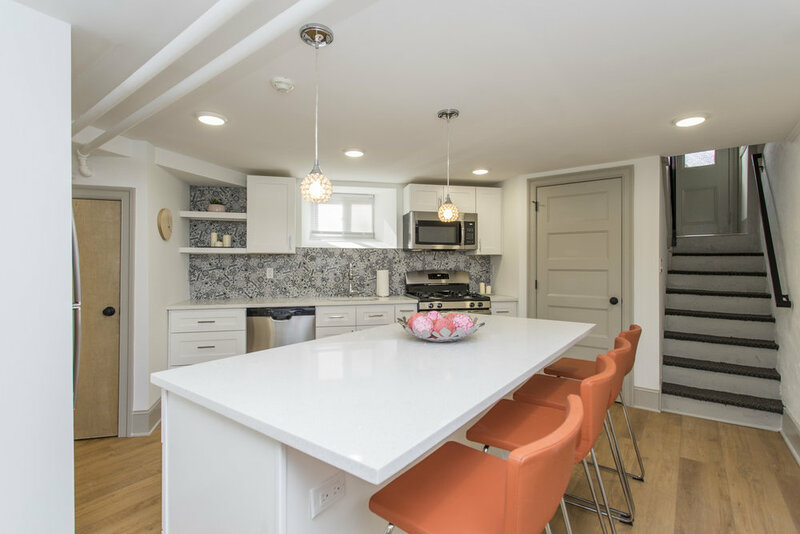 Truly exceptional homes in a lovely enclave of this charming and historic section of Philadelphia. 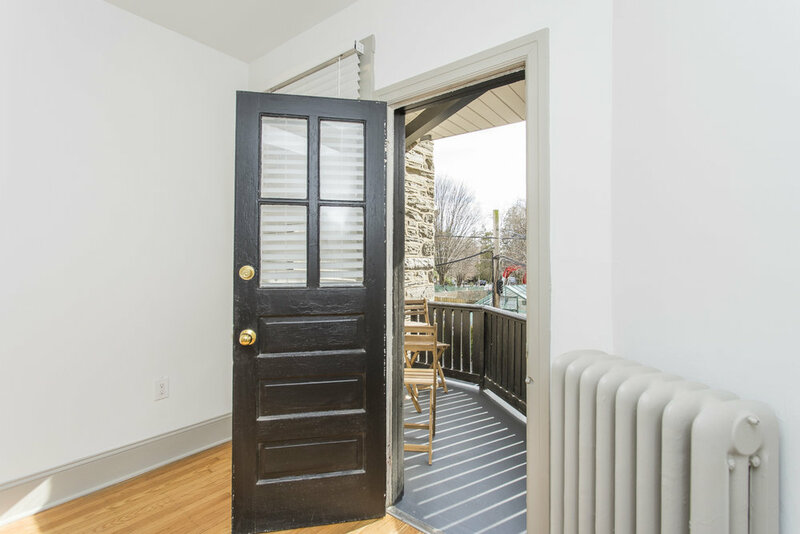 This beautiful, stone Queen Ane Victorian single family home is located on one of Chestnut Hill's loveliest streets. Originally designed by Theophilus P. Chandler, who was an American architect, best remembered for his churches and country homes. 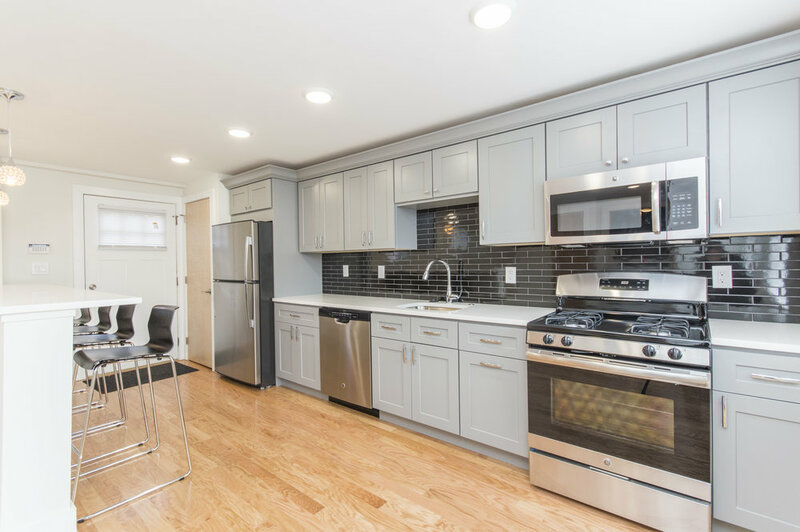 This renovated 19th century home, offers six bedrooms, three full baths, and two half-baths, on a large, wooded corner lot on one of Chestnut Hill's premier blocks. 2 E Chestnut Hill Ave is a new luxury 3 unit development. These tastefully designed units are located at the entrance of Chestnut Hill. This former dental office is being converted into two separate units and a newly constructed unit. Unit 1 will be an astounding 2,400 Sqft and Unit 2 will be 3,050 Sqft. The newly constructed home will be a remarkable 5,600 sqft. One of Philadelphia's most desirable neighborhoods, Chestnut Hill is known for its rich history, unique architecture, impressive parklands and lively commercial district. 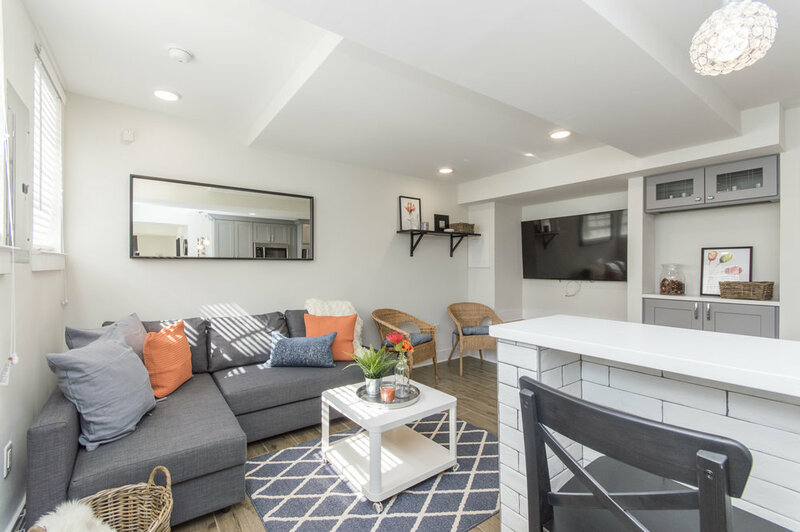 With an address that is central to this urban village, One West offers a location that is singularly Chestnut Hill. Just 30 minutes to Center City Philadelphia via regional rail, Chestnut Hill is the perfect example of a transit-oriented development.